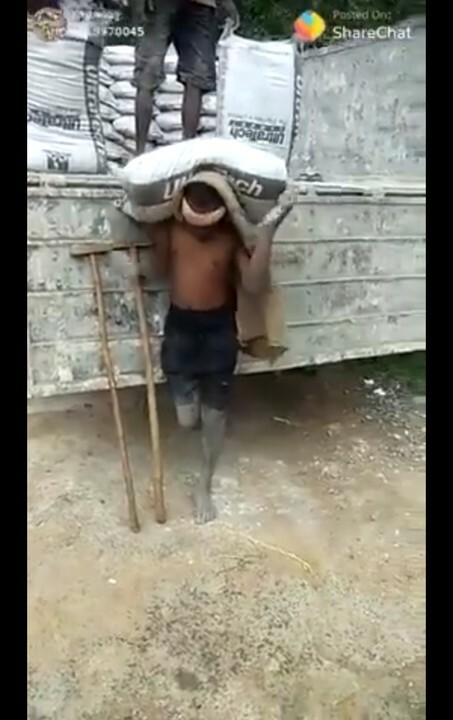 This man’s story should serve as an inspiration to everyone that they can surely reap something out of their hardwork. 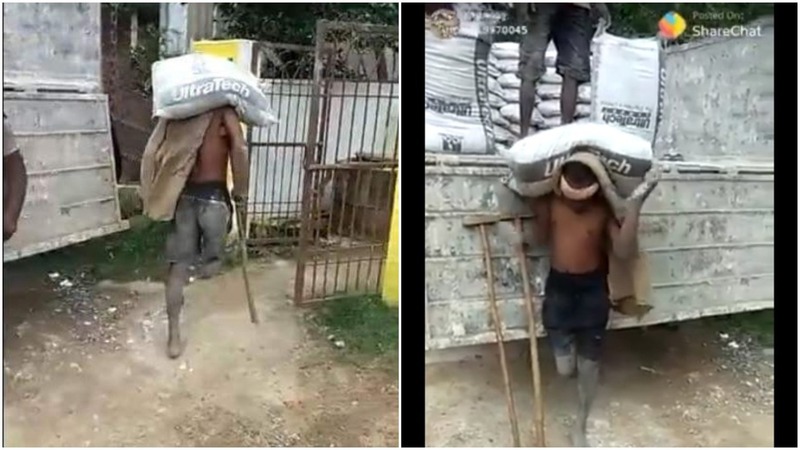 It may not be something grand but it will all be worth it in the end.The disabled man was pictured carrying a bag of cement.If he can do it,why can’t you considering his disability? 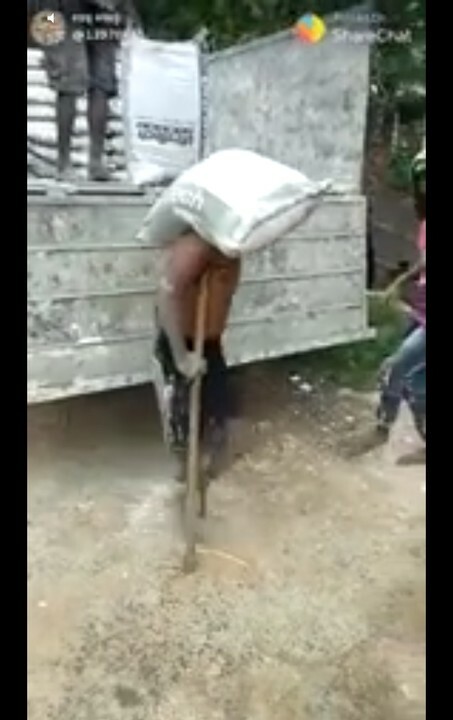 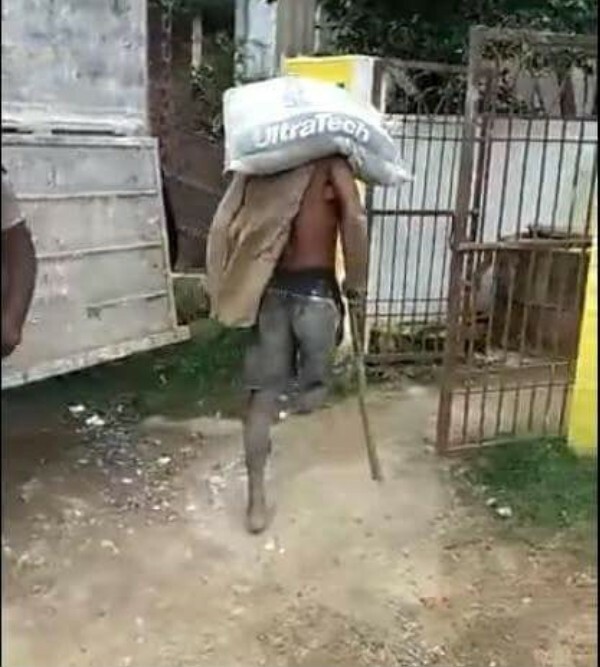 0 Response to "Unbelievable: One Legged Man Spotted Carrying A Bag Of Cement (Photos)"